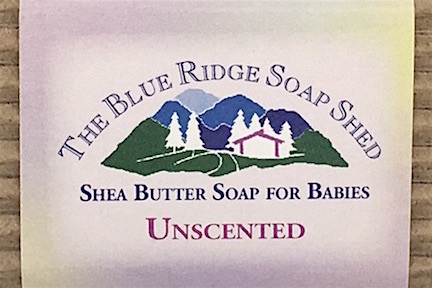 This Unscented Shea Butter Soap is a 100% Natural Soap, perfect and gentle enough for healing and soothing frustrating, painful baby eczemas and diaper rashes in the folds of a newborn's skin. Our Shea Butter Soaps contain the same amounts of shea butter and cocoa butter as our terrific Hand Repair & Shea Butter Facial soaps to moisturize and heal your skin. 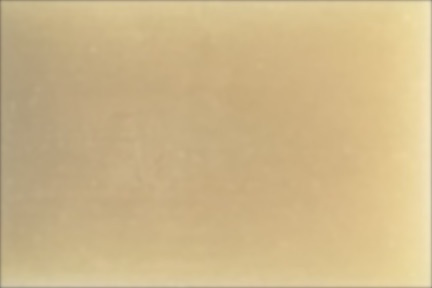 Without the ground medicinal herbs, we have created a smoother and softer bar for sensitive skin. 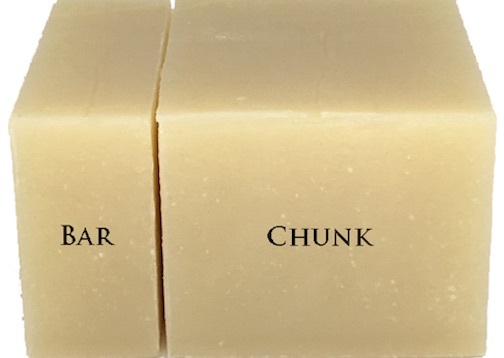 No fragrance is added to this soap, the only scent you may smell is the natural odors of cocoa butter or olive oil. Olive, Coconut, Castor and organic, sustainably harvested Palm Oils, Shea Butter, Cocoa Butter, Sodium Hydroxide (Lye), Mountain Spring Water, Lavender Essential Oil.